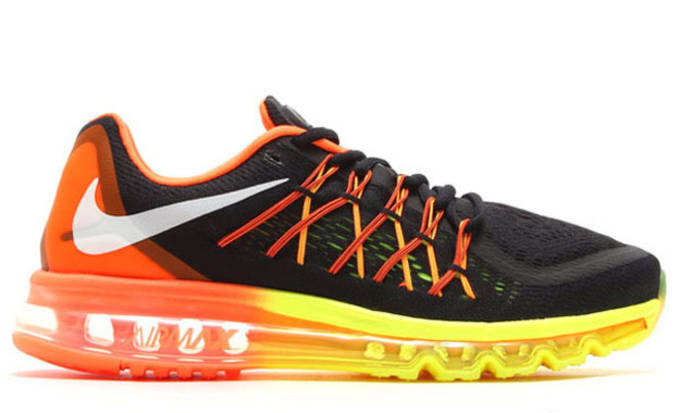 As we near the end of 2014, the sneaker community has much to look forward to going into next year. 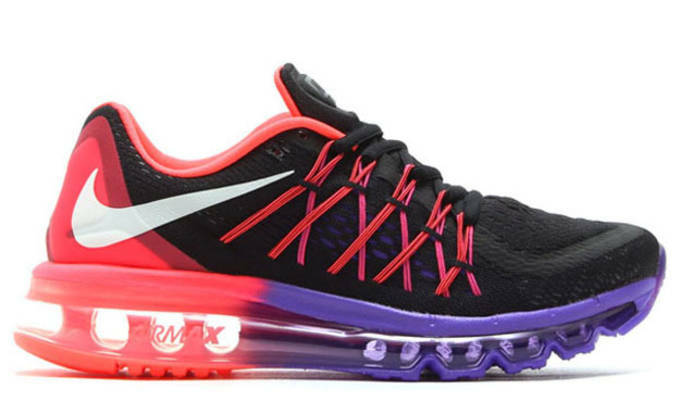 One of the most anticipated releases each year is Nike&apos;s latest take on the ever popular Air Max series. 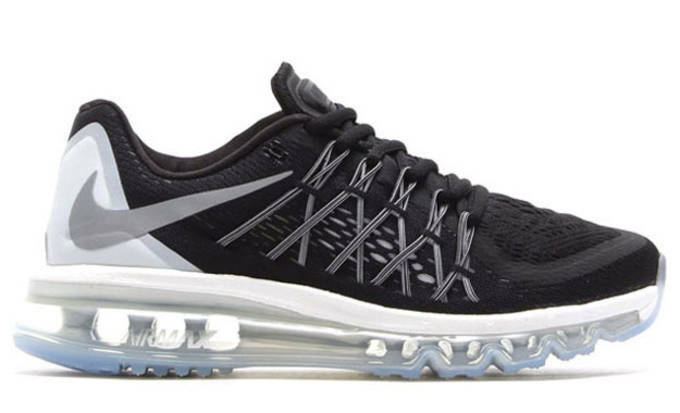 Nike officially unveiled Air Max 2015 a few days back, but has since announced they have 6 colorways scheduled for the biggest shopping day of the year. 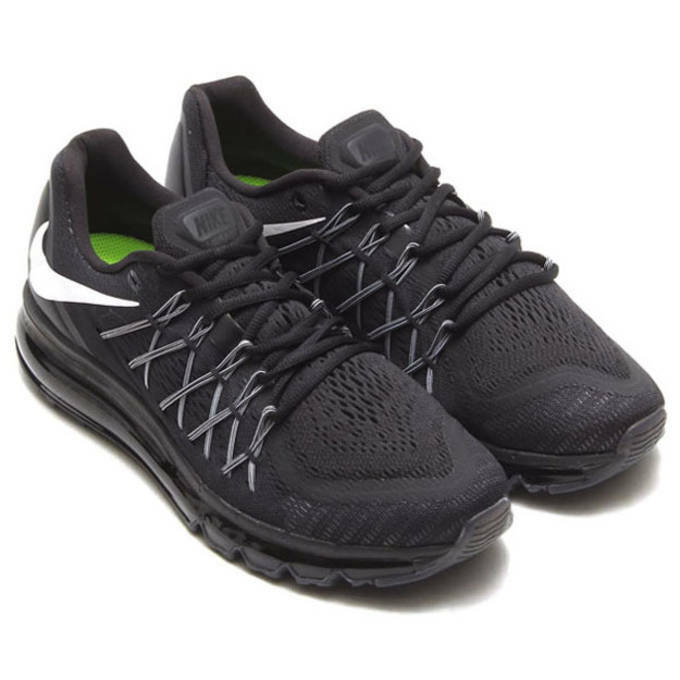 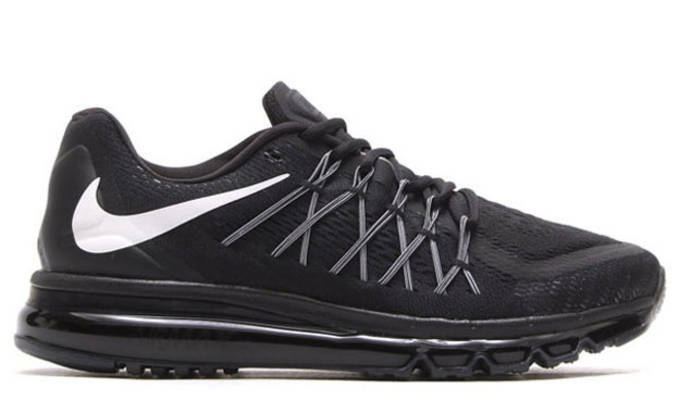 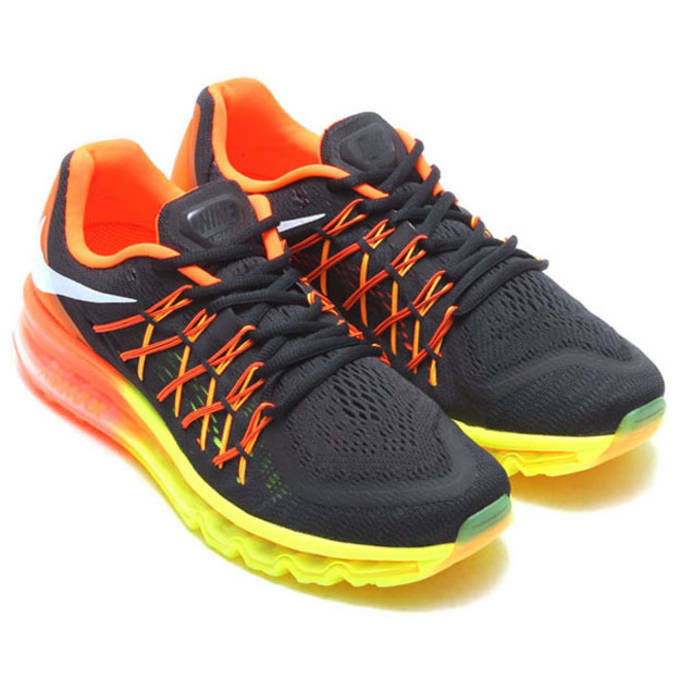 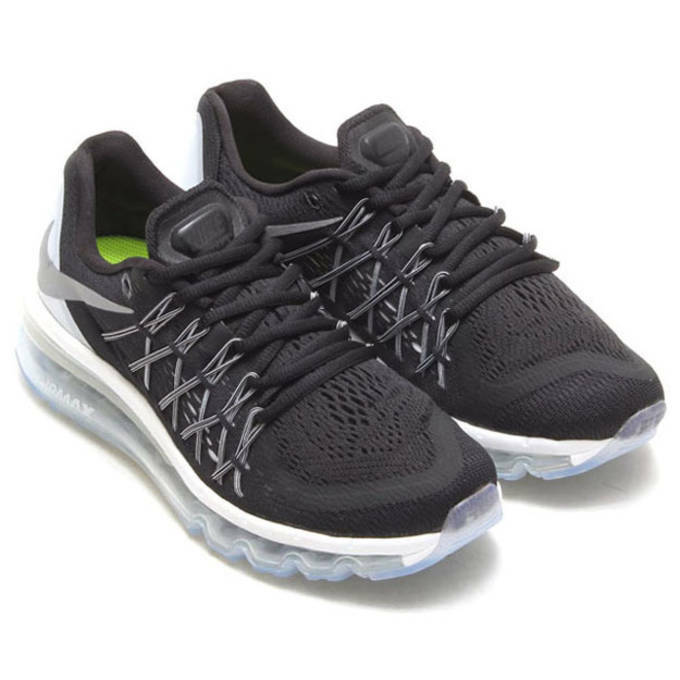 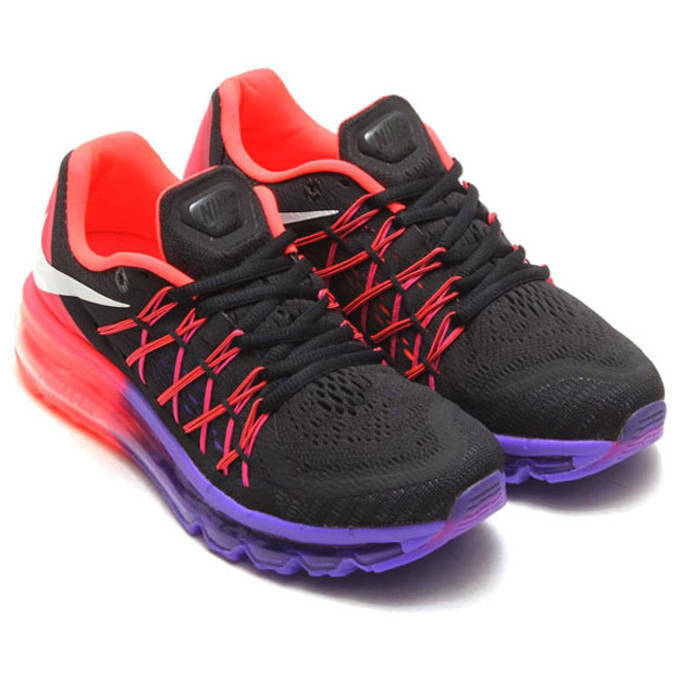 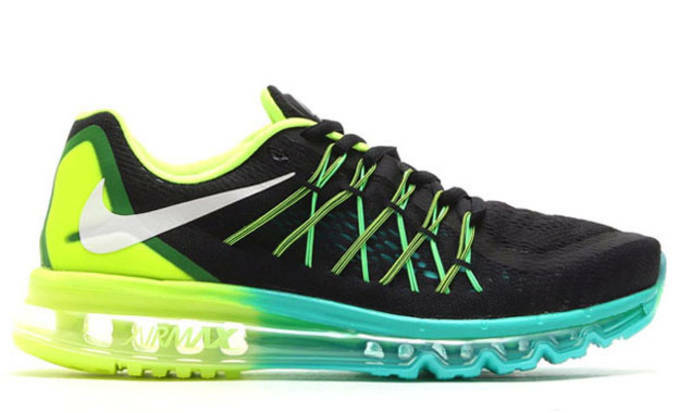 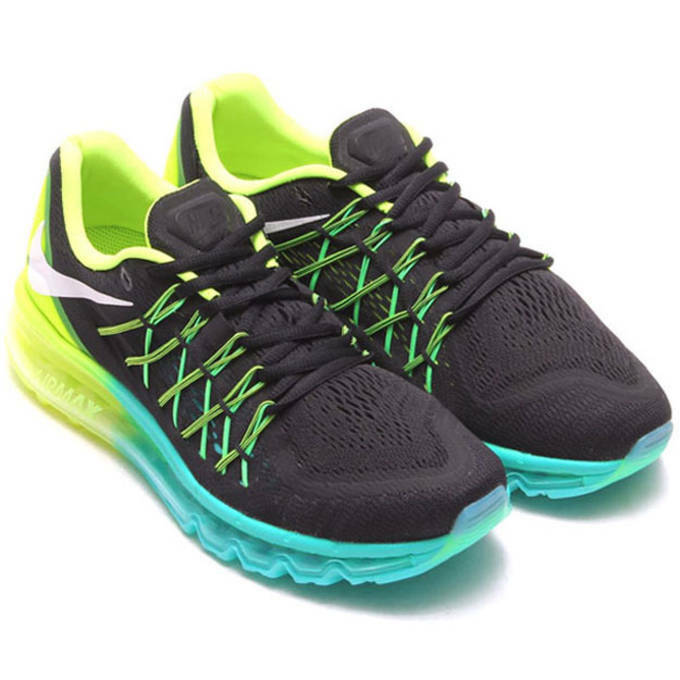 The Air Max 2015 boasts an engineered mesh upper giving the shoe more breathability and a lightweight feel. 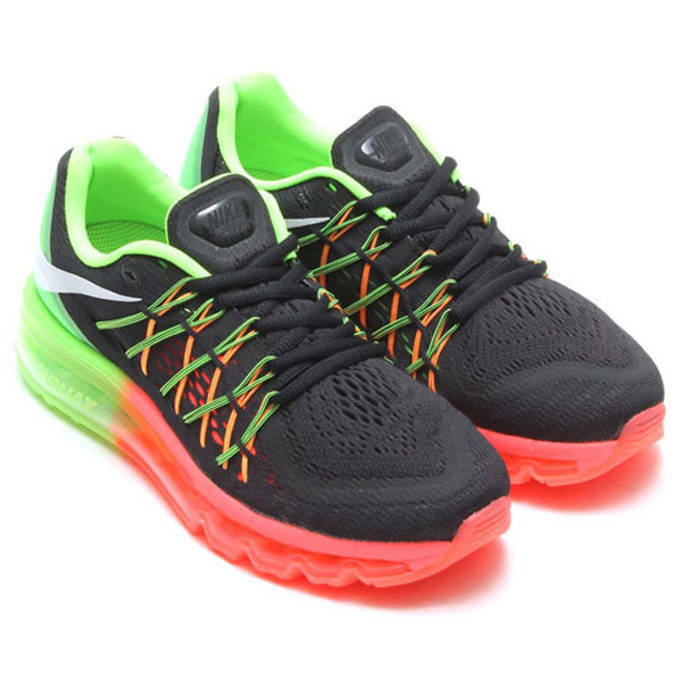 The biggest change for 2015 is the addition of thicker, visible Flywire cables which offer a more locked down and stable feel throughout your run. 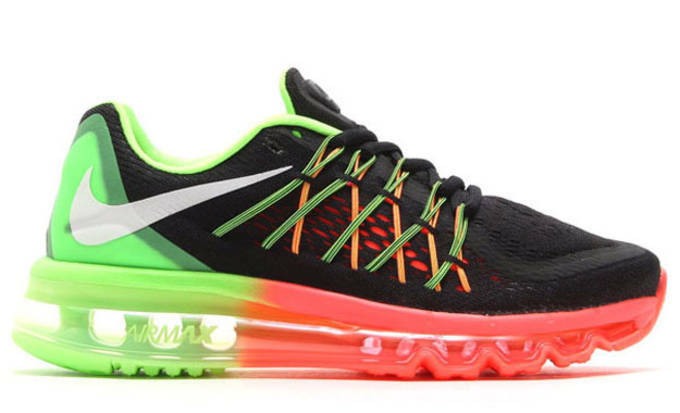 With 6 colorways slated, there&apos;s a look for everyone but the standout in the group in our opinion is the brightly colored hyper crimson colorway, or the classic watermelon themed look we&apos;ve seen on Air Max&apos;s in year&apos;s past. 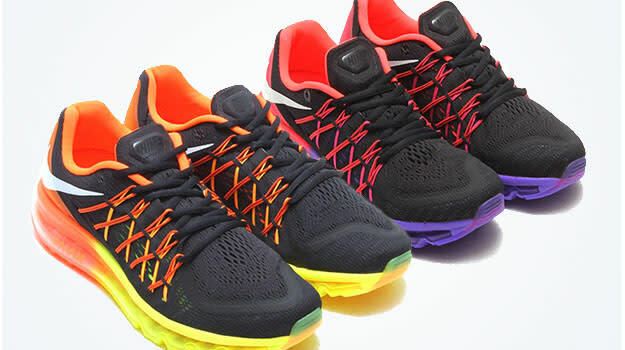 Check out each colorway in detail below, and let us know if you plan on scooping any pair when they drop on Black Friday.